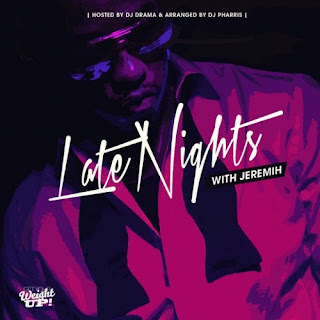 Jeremih comes with his new mixtape entitled, Late Nights with Jeremih. 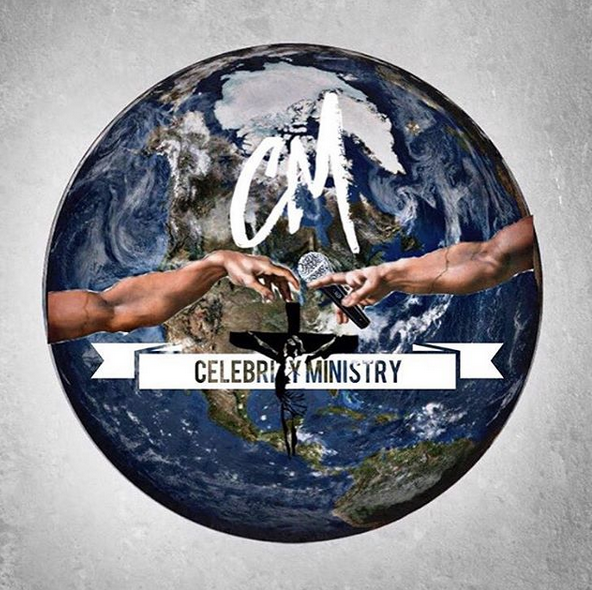 The r/b singer dropped 18 tracks with production by Tricky Stewart, Audio Unit, & others for this highly anticipated mixtape. Now between he & his cousin, (former Day26 member) Willie Taylor, it's going to be interesting to see which mixtape is better. 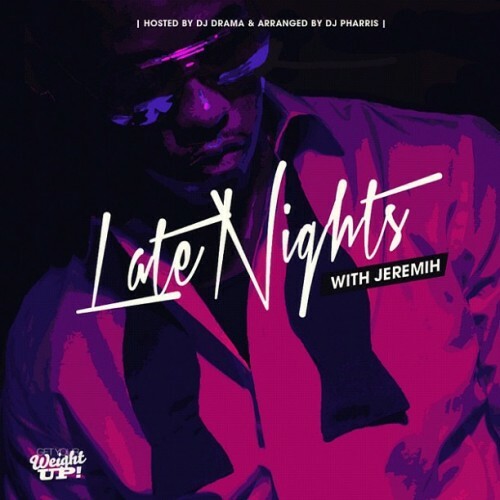 For now, enjoy Jeremih's.